What 2010 Recession? 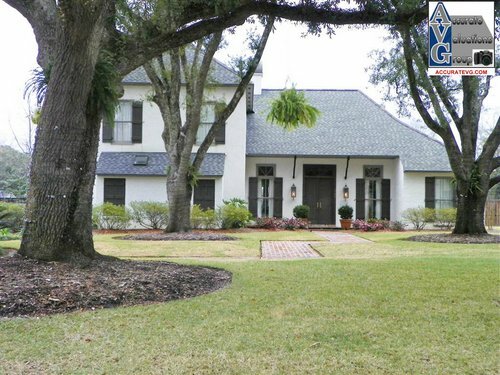 Have You Seen The Baton Rouge Real Estate Garden District Lately? 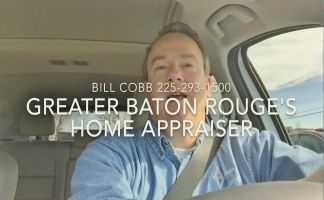 http://www.batonrougerealestateappraisal.com/ – What 2010 Recession? 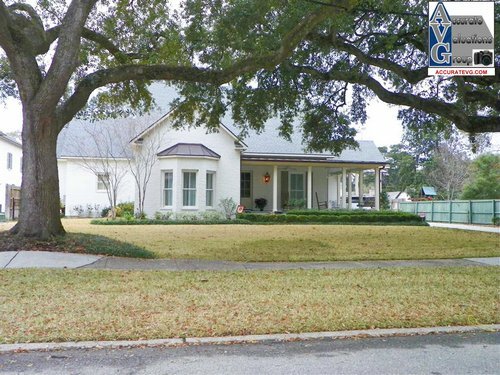 Have You Seen The Baton Rouge Real Estate Garden District Lately? 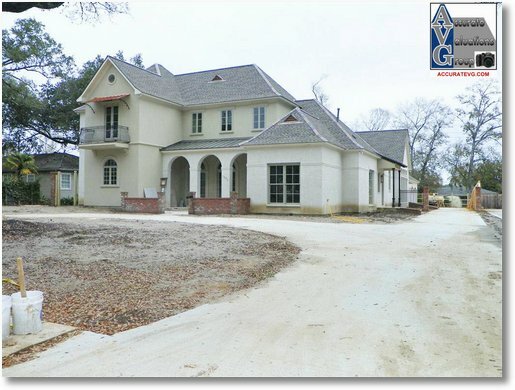 New Millon Dollar Home Finished Construction On Longwood Drive! I was performing a home appraisal yesterday morning on Longwood Drive in Glenmore Place and you’d never know there was a “National Recession” taking place in this neighborhood! 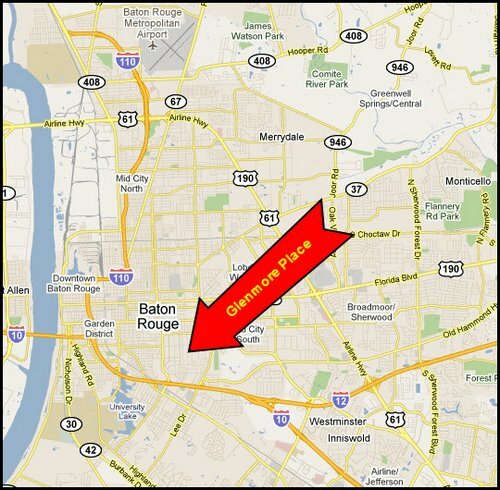 Below is the map where Glenmore Place is located. 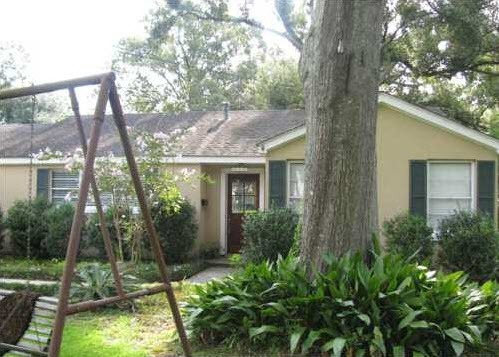 The “Lure” of the Baton Rouge Garden District! 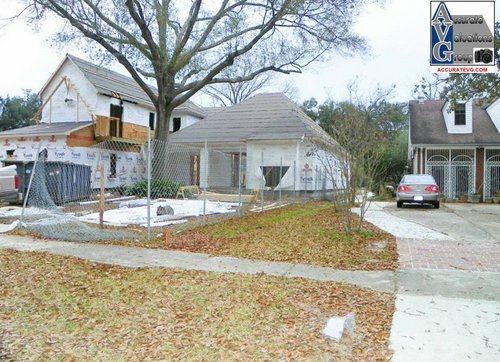 The Lure must be very strong because the builders of this home under construction below, at 1571 Longwood Drive, paid $312,000 for this home below, demolished it and are building this high-end home below. 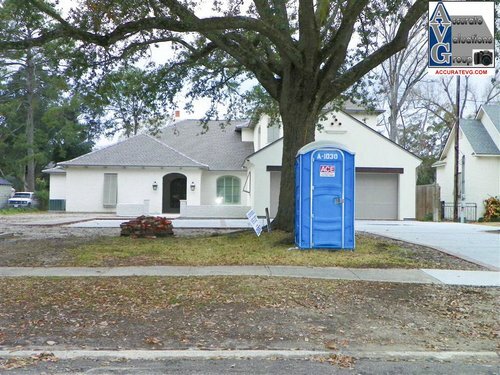 In reality, the $312,000 sales price was for the 100′ x 250′ lot or $12.48 a square foot. Why would a buyer pay $312,000 for a lot you might ask? 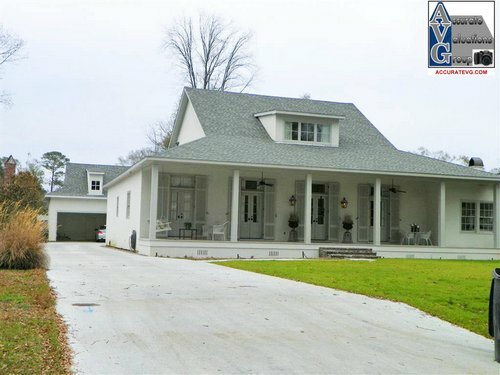 The answer is simply convenient location in the middle of Baton Rouge and close to LSU & Central Business District, “neighborhood” feel, wide streets with sprawling oak trees (natural beauty) and more a active population in terms of fitness! 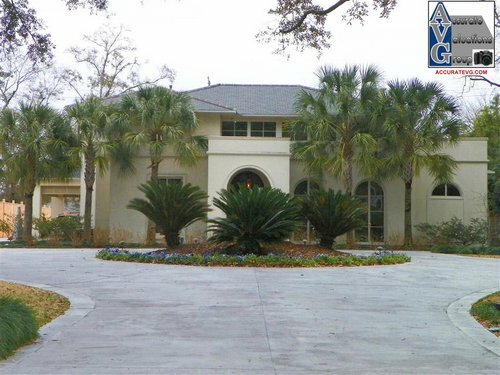 The LSU Lakes walking paths are only a couple of miles away. 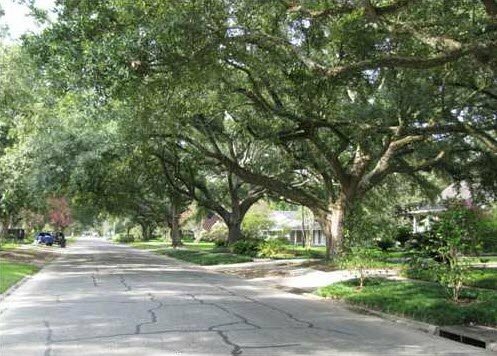 Neighborhoods within the Baton Rouge Garden District are very different from neighborhoods to the southeast such as Shenandoah Estates where I grew up. There’s a “community feel” and one generally knows who their neighbors are. I’ve often thought of the contrast as the “living-awake versus living in the rat race”. What I’ve been seeing in this National downturn locally is that those with cash and investments are doing well and those living paycheck to paycheck are those that are struggling! Drive through Longwood Drive or in Jefferson Place Subdivision and you will quickly understand what I’ve been seeing since 2008 when this downturn began. 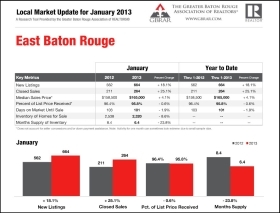 There are those that are thriving in this downturn helping to make Baton Rouge the success story it is nationally! And, those that are helping to make Baton Rouge such a success story live in Shenandoah Estates as well in the Baton Rouge Garden District! 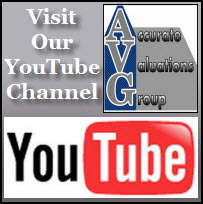 Click Here To Visit GBR Pre-Listing Appraisals!